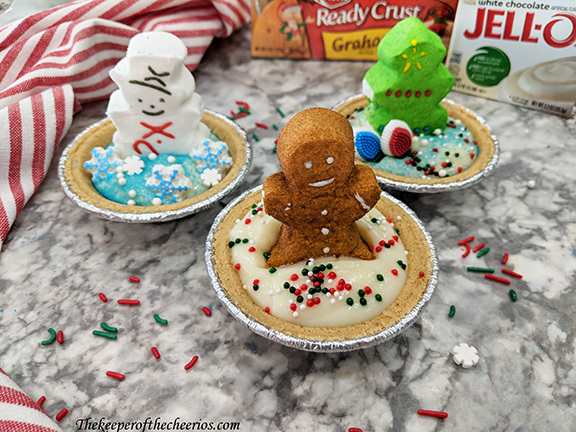 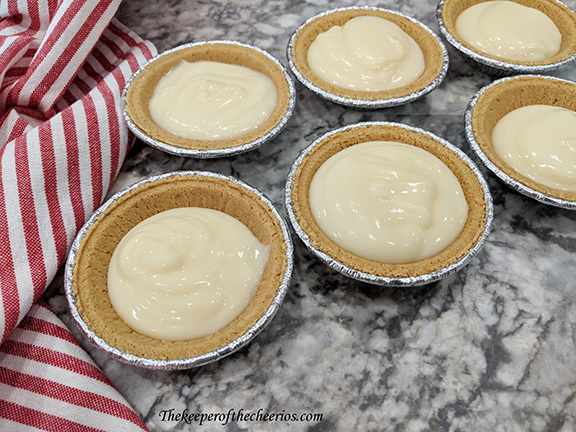 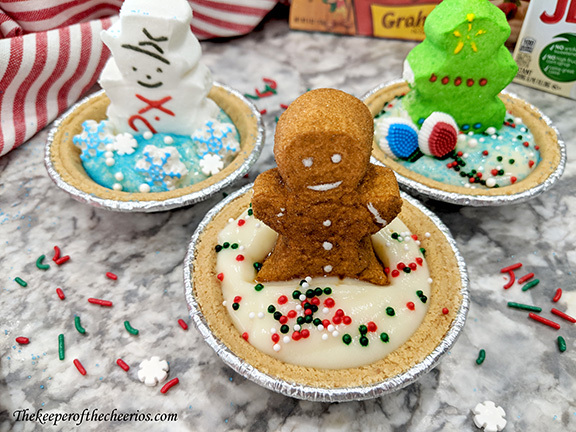 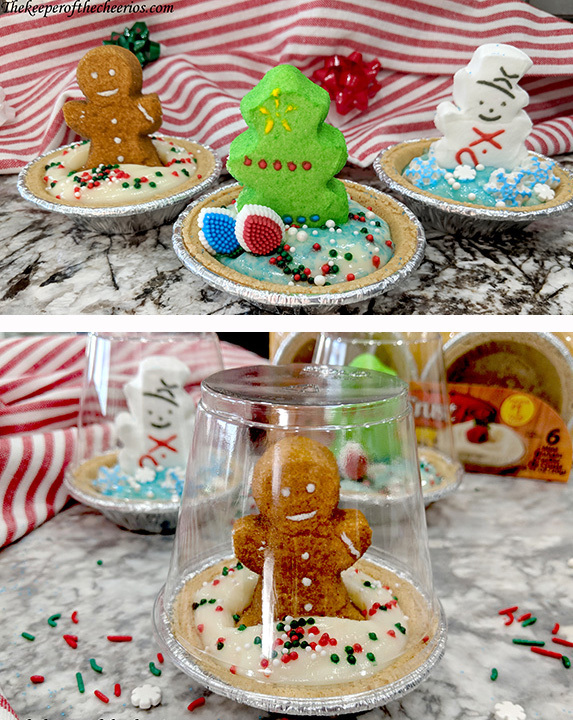 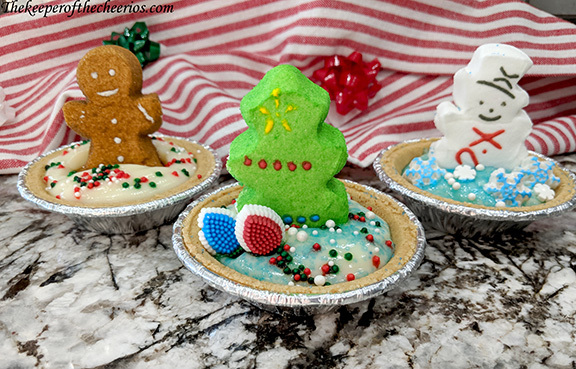 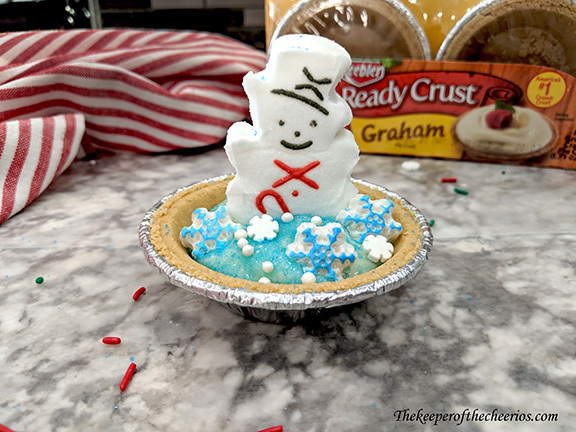 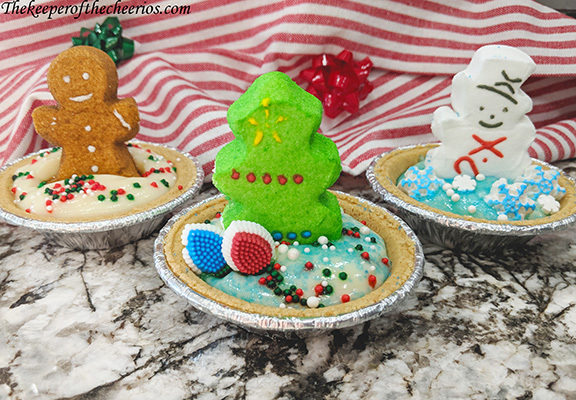 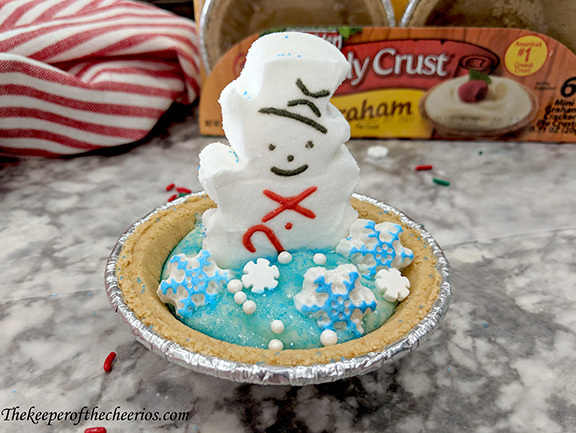 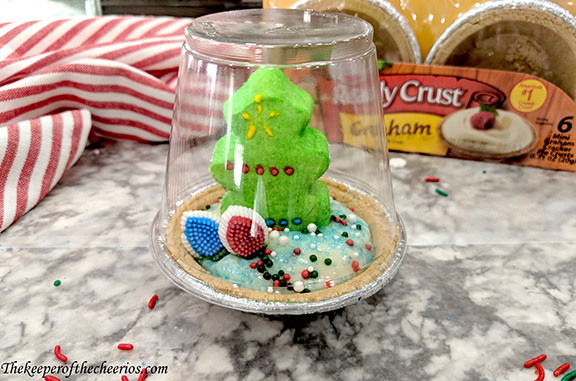 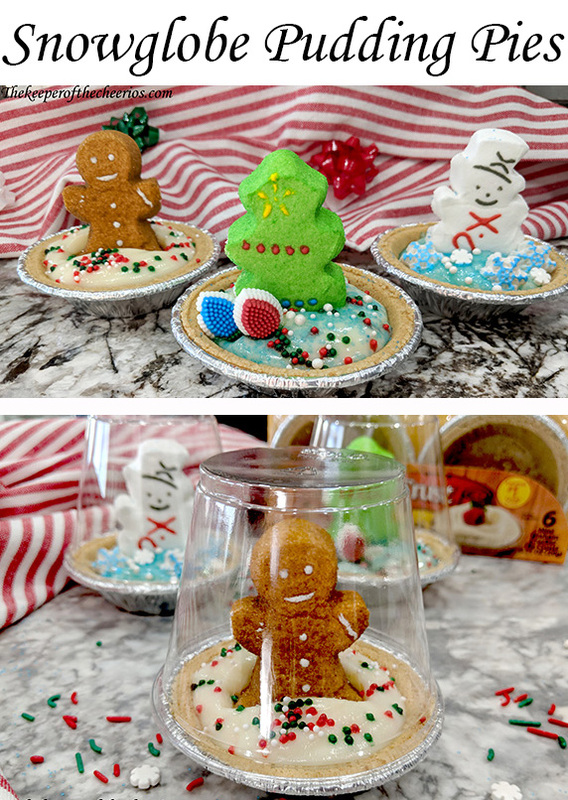 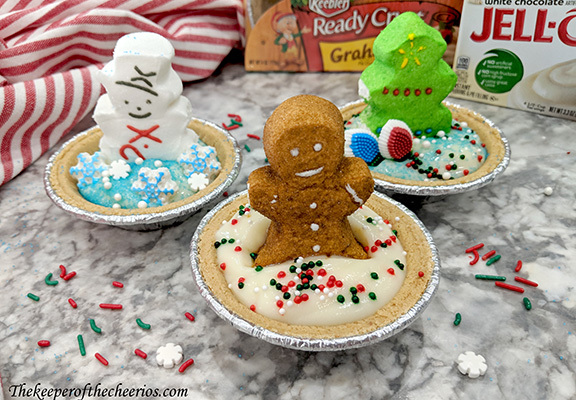 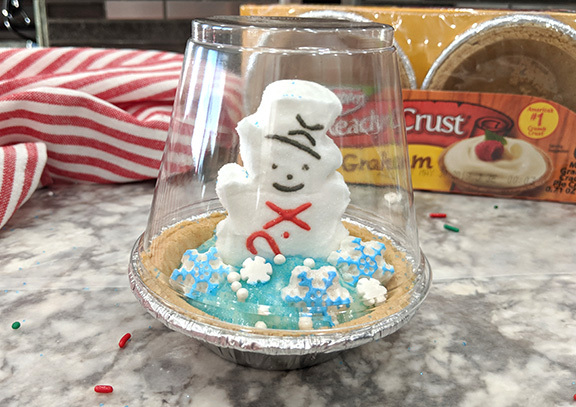 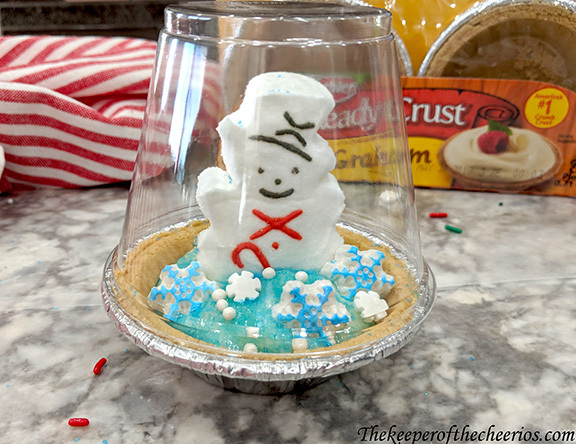 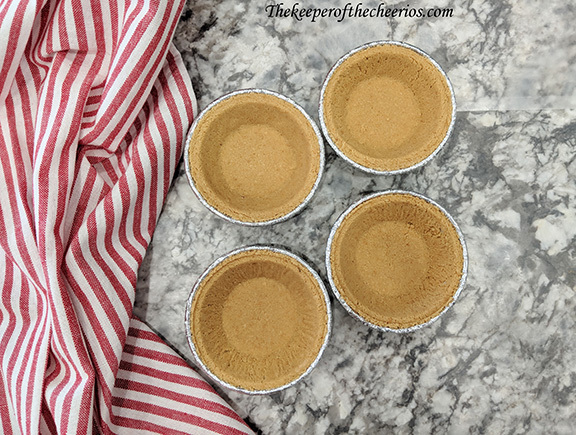 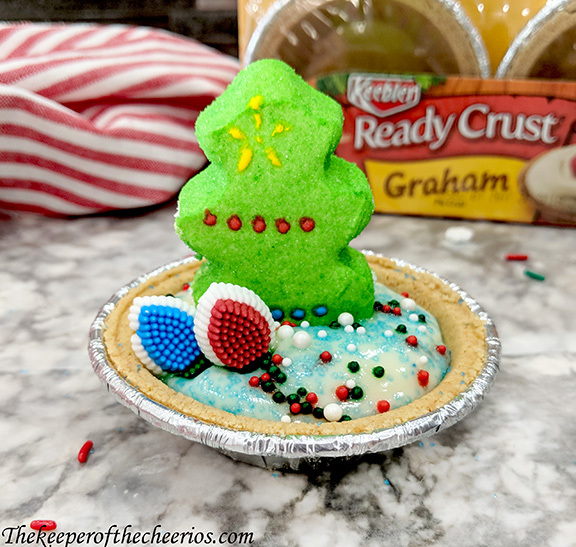 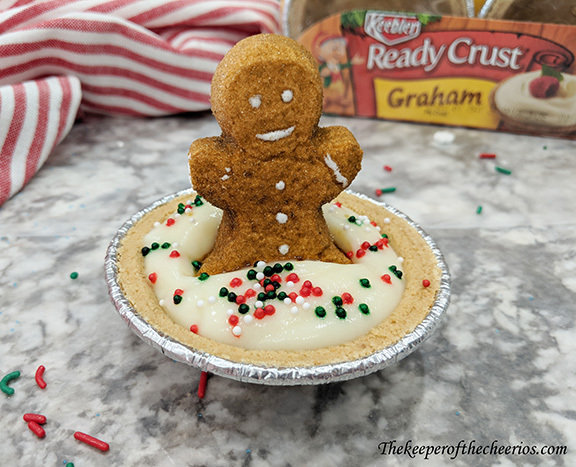 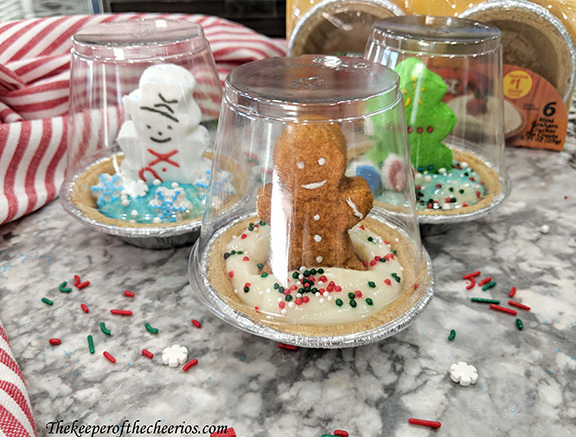 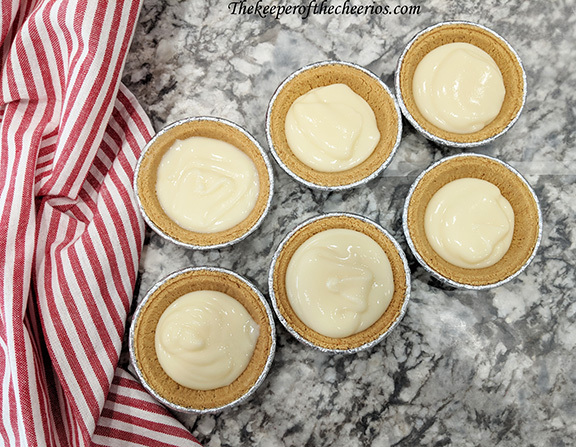 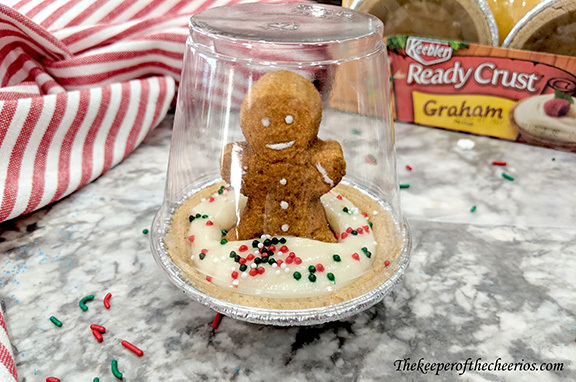 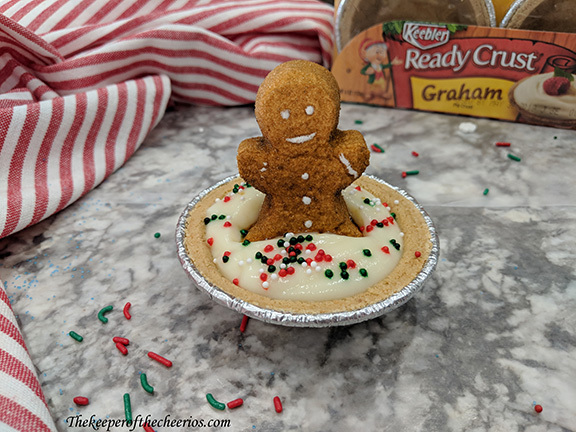 These little snow globe pudding pies are so fun and they make a great project and treat for kids to make. 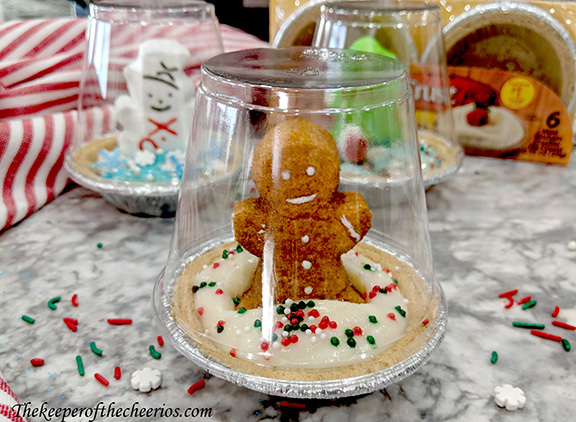 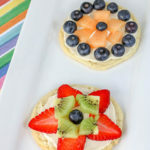 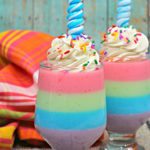 These would be super fun to make for a Christmas party and or gathering. 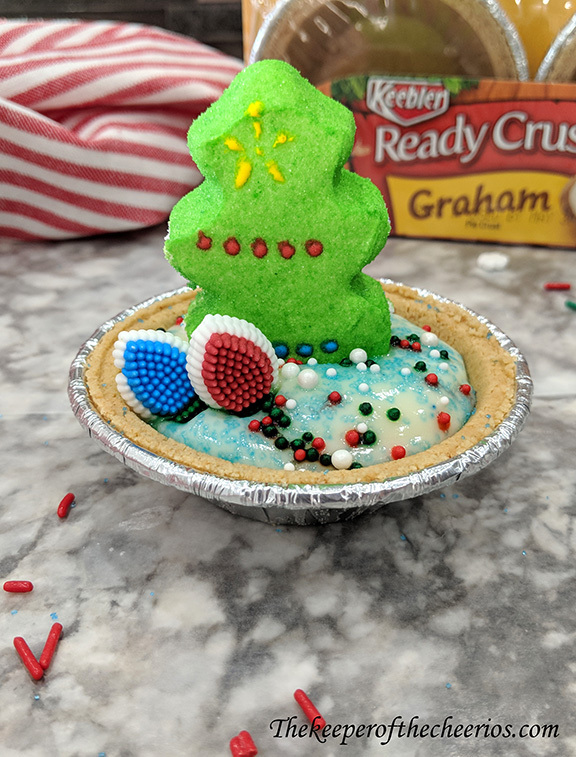 My kids had a blast making their own creation and of course getting to eat it when they where all done. 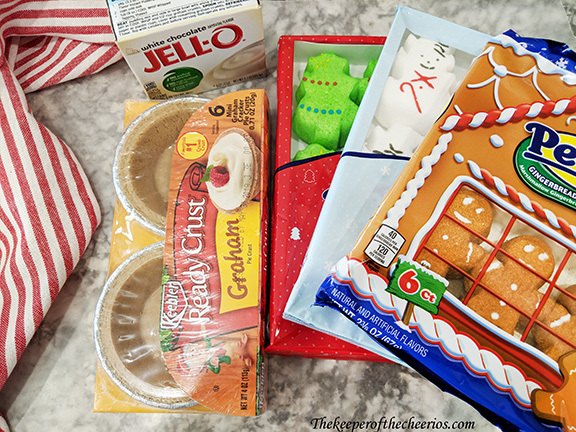 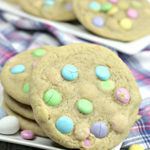 Sprinkles, Holidays candies, marshmallows, ect..